Camera rolling… action! 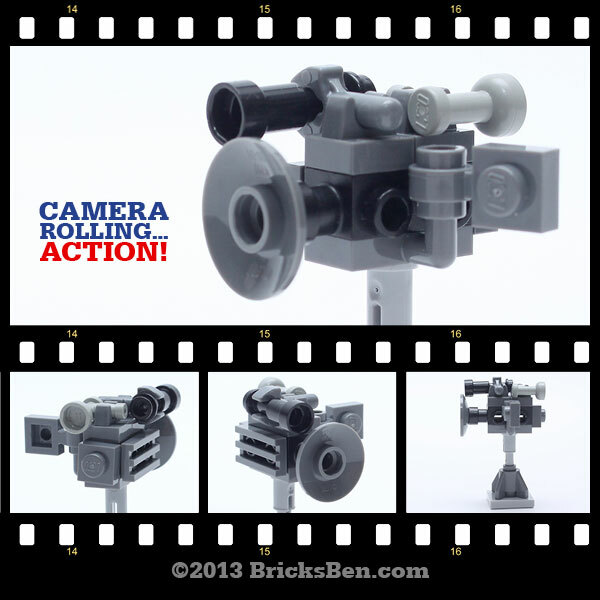 This micro videocam comes with a brick LCD screen, shotgun microphone, full HD recording and lifetime warranty for its LEGO® parts. More BrickCams: Lapis MicroCam, Leica, BSLR, Polaroid and Rolleiflex.